This week’s topic is The Ten Most Recent Additions to My To-Read List. These are in no particular order, except for the first three which are books to be released later this year. I’m looking forward to reading each one of them! 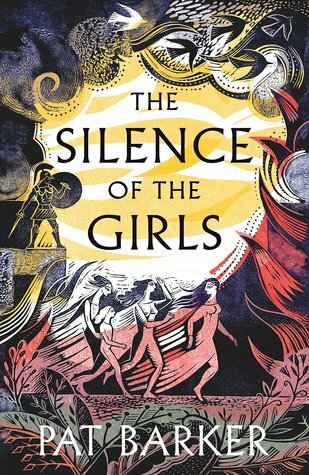 The Silence of the Girls by Pat Barker, out in paperback in June 2019, a retelling of the Trojan War. 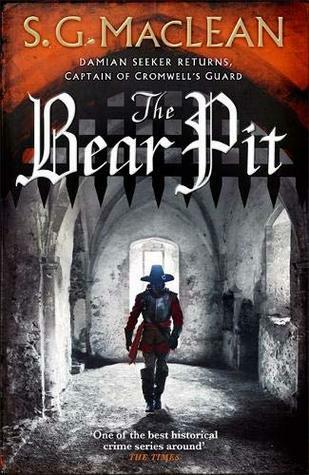 The Bear Pit by S G MacLean, the 4th Damian Seeker novel, out in July 2019, set in the 17th century England under the rule of Cromwell, the Lord Protector. 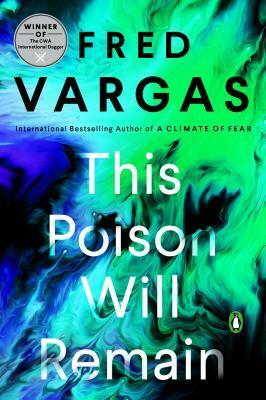 This Poison Will Remain by Fred Vargas out in paperback in August 2019, a Commissaire Adamsberg mystery investigating the death of three men, all killed by the venom of the recluse spider. 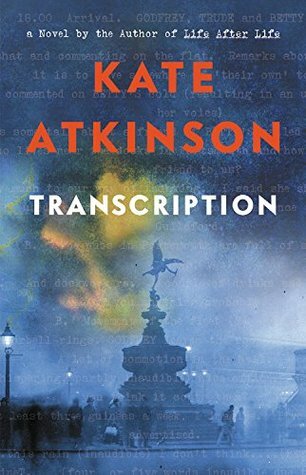 Transcription by Kate Atkinson – a standalone novel set in London in the world of espionage in the 1940s and 50s. 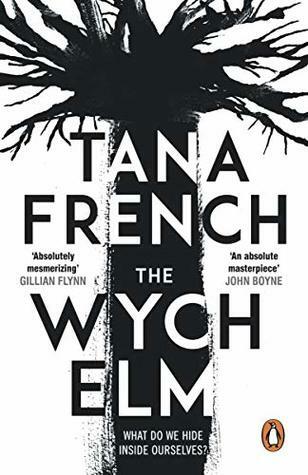 The Wych Elm by Tana French, a standalone psychological thriller. 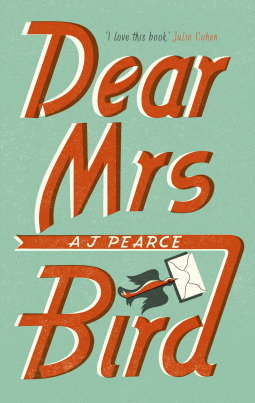 Dear Mrs Bird by A J Pearce, historical fiction set in London in 1941. 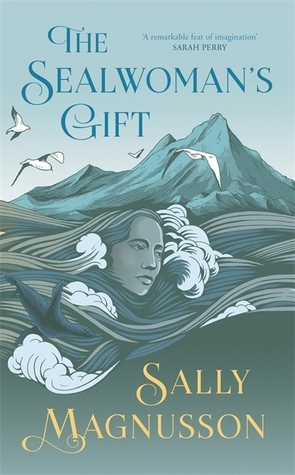 The Seal Woman’s Gift by Sally Magnusson, set in 1627 as pirates raided the coast of Iceland and abducted 400 people into slavery in Algiers. 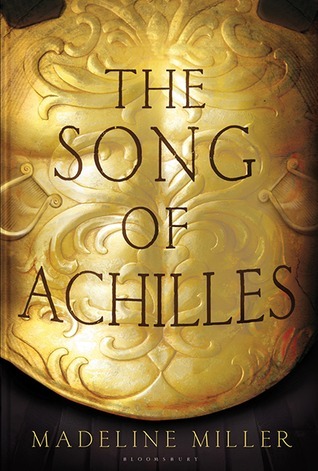 The Song of Achilles by Madeleine Miller, more historical fiction about the Trojan War and its heroes. 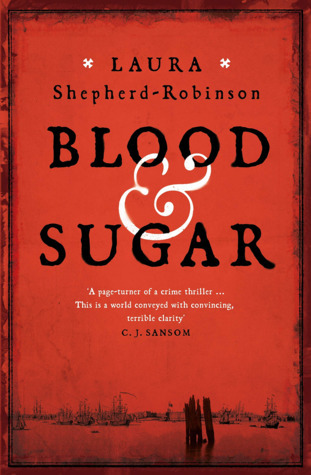 Blood and Sugar by Laura Shepherd-Robinson, historical crime fiction set in June, 1781 about the slave trade. I’ve just been hearing about The Silence of the Girls, Margaret. 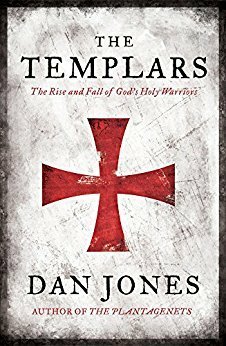 It sounds like a fascinating perspective on the Trojan War. And MacLean, Atkinson and French are all very talented. I think you’ve got some good ‘uns there. I’ve read four of these so I will be interested to hear how you get on with The Silence of the Girls, Transcription, The Song of Achilles and The Wych Elm. One I love, two I was rather disappointed in and one I gave up on as unreadable. Obviously, I’m not going to tell,you which was which! I’ve read Dear Mrs Bird and The Wych Elm, both very different but equally enjoyable. I have a former Kate Atkinson to read in stead of Transcription as I fear espionage isn’t really my ‘thing’ but I suspect I will give it a go in time. Dear Mrs Bird was one of my favourite books of last year, so I hope you love it as much as I did! I enjoyed The Sealwoman’s Gift and The Song of Achilles too – they’re both beautifully written books. I have Transcription lined up to read soon and am also currently reading Blood and Sugar, which is good so far. I’m looking forward too to reading Transcription…. Loads of lovely reading material there. A new Adamsberg is always welcome and I do like the sound of Sally Magnusson’s book, assume she is *the* Sally Magnusson, Magnus’s daughter? Great list, Margaret! I’m hoping to read The Silence of the Girls soon too. I can highly recommend Transcription, The Song of Achilles, and Dear Mrs. Bird. Hope you enjoy them!